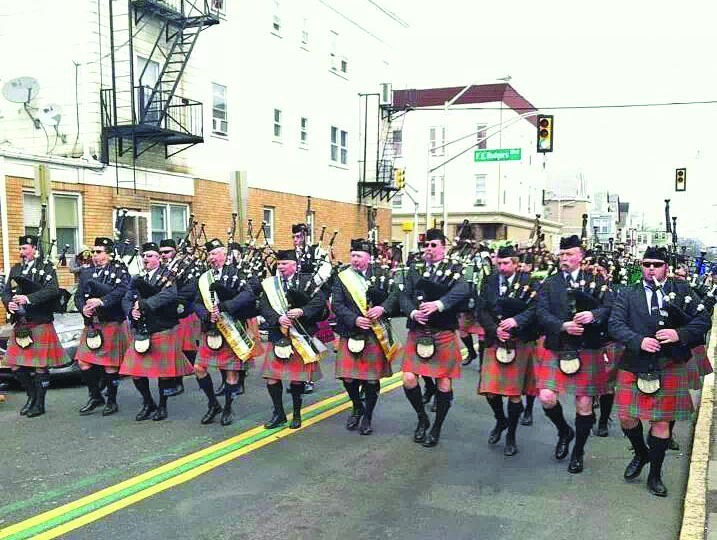 St. Columcille United Gaelic is a performing bagpipe band based in Kearny, New Jersey. The band has been keeping alive the traditions of Scottish and Irish music for nearly 70 years. 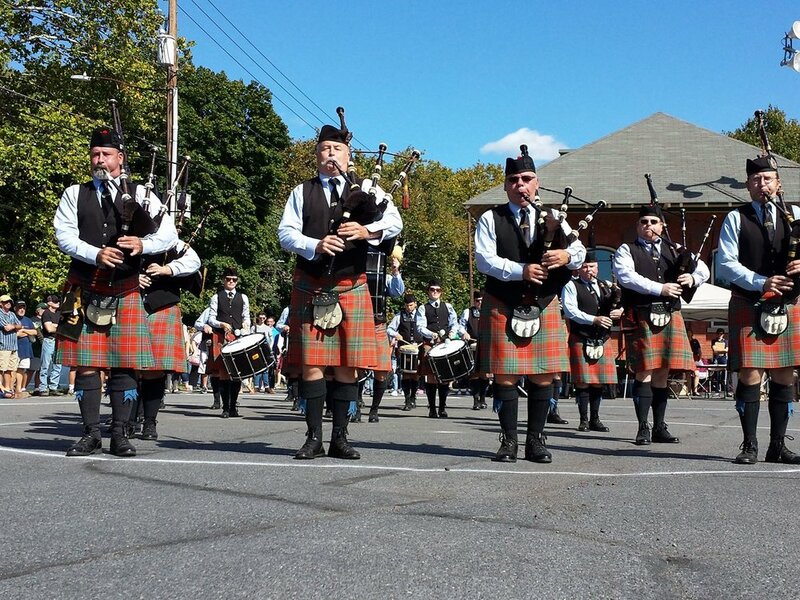 We currently field three parade and competition bands: St. Columcille United Gaelic, Sean McGonigal Memorial, and Columcille School of Piping & Drumming. Explore the site to learn more. St. Columcille United Gaelic and Columcille School of Piping & Drumming pose before the Dunbrody Emigrant Ship and Museum in New Ross, Co. Wexford, Ireland. 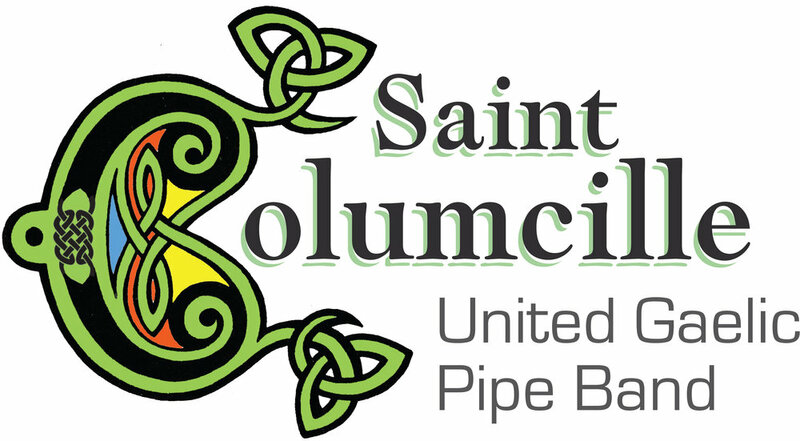 The bands of St. Columcille are dedicated to quality bagpiping and drumming and have been very successful in domestic and international competition. St. Columcille is dedicated to teaching the next generation of bagpipers and drummers and provides free, expert tuition. St. Columcille provides a quality, crowd-stirring performance be it in parades, events, and stage performances. Click to learn more. St. Columcille has been entertaining and serving the community since 1949. Find out where the bands of St. Columcille are playing next. See and hear the band in action with pictures and video. 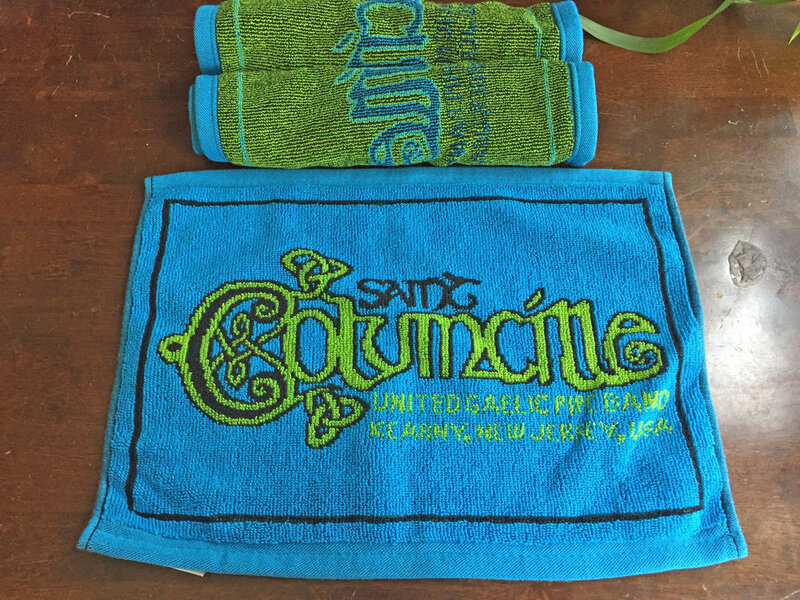 Show your St. Columcille support and pride at our online shop. T-shirts, hats, towels, and more! Get the latest updates of the band’s activity.